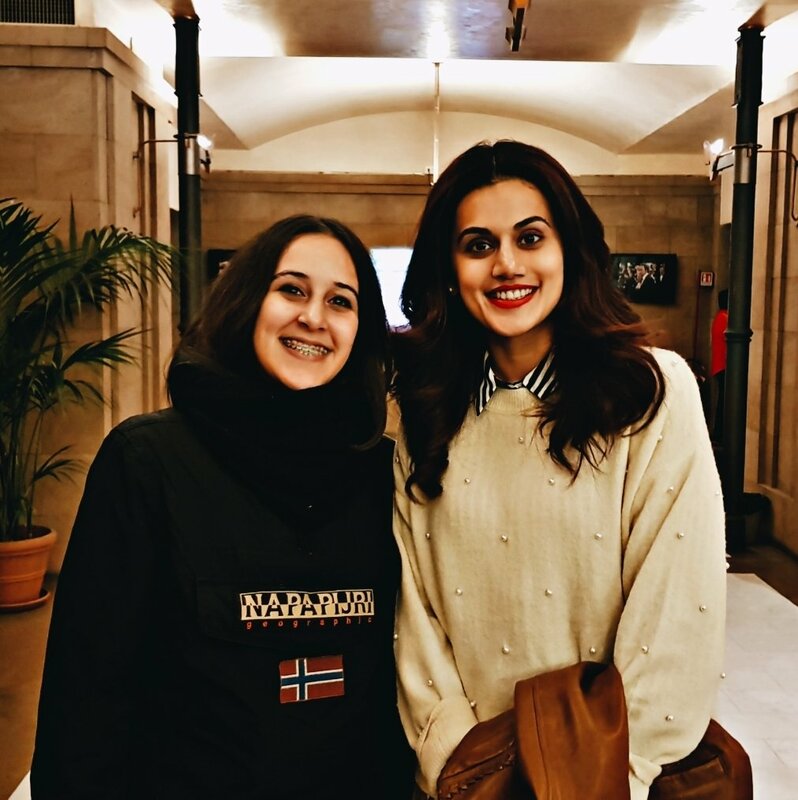 Tapsee Pannu, who had debuted with south films like Jhummandi Naatham in Telugu and Aadukalam in Tamil, had later starred in some hits like Mr. Perfect, Muni 3 Kanchana 2, and later faded away as her movies never really achieved box office success down south. However, her Bollywood sojourn had been very successful, as she got to play a variety of roles, and scored commercial success as well with intense performance oriented roles as well as skimpily clad hot roles, with movies like Pink, Naam Shabana, Manmarziyaan and Judwaa 2. Recently, the actress revealed that she can't demand the same salary as her male costars, because she can't pull crowds as heroes do, and that once she gets that box office stamina, she will also get the same salary. Now she is acting in a Tamil/ Telugu bilingual named Game Over.